No matter the month of the year, anytime is the perfect time to visit your favorite Jacksonville, Florida bed and breakfast! Jacksonville offers a metropolitan city as well as the laid back and low key feeling of a beach front community. Besides the award winning Jacksonville Zoo and picturesque sun rises of the Atlantic Ocean, visitors have a abundance of activities, restaurants and nightlife at their fingertips and here are a few of BBOnline's picks! The beautiful Cummer Museum of Art and Gardens is a wonderful way to spend an afternoon no matter the season! Established in 1958 and donated to Jacksonville in 1961 by the Cummer Estate, the museum has grown its impressive art collection to include pieces from Constance I, Norman Rockwell, Camille Pissarro and Ralph Wark. 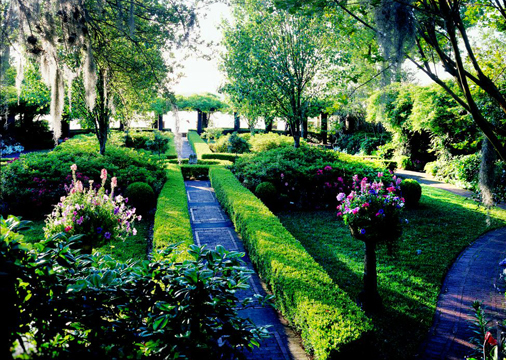 The exquisite gardens surrounding the museum provide a colorful fringe for the St. Johns River year round. The Cummer Gardens feature grand fountains, reflecting pools and arbors, with the best shade provided by majestic oaks. The English Garden, designed in 1910 and the Italian Garden from 1931 are a few of the most visited gardens in the south and offer fragrant color and a multitude of photo opportunities! Would you like to visit Jacksonville, Florida? Share with us on our Facebook! 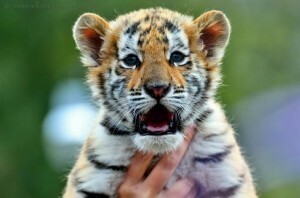 Catty Shack Ranch Wildlife Sanctuary is a wildlife rescue and sanctuary for endangered big cats and offers an amazing public educational opportunity of these gorgeous creatures! Resident cats include black and spotted leopards, lions, Siberian tigers, bobcats and cougars as well as coatimundis and arctic foxes. Visitor s can take a guided tour of the sanctuary daily from 1pm to 4 pm. Night Feeding tours begin at 6pm. Feeding begins at 7:30pm. Admission for Daytime viewing: $10 for adults and $5 for Children ages 3 through 11. Children ages 2 and under FREE. Nighttime viewing: $15 Adults $10 Children ages 3 to 11 and Children 2 and under FREE. The Timucuan Ecological & Historic Preserve in Jacksonville presents some of the most pristine wetlands of the Atlantic Coast. Visitors can explore the Kingsley Plantation and Fort Caroline while visiting The Timucuan Preserve as well as the dunes and salt marshes. The history of the preserve goes back more than 6000 years! The land was inhabited by the Timucuan Indians, a Pre-Columbian tribe who were discovered by explorer Jean Ribault in 1562. Eventually the area known as Fort Caroline was occupied by the French and the Spanish and it is considered to be one of the first opportunities for American Indians to interact with the Europeans. A bit later in history, the Kingsley Plantation was established by Zephaniah Kingsley. It is not known how many slaves lived on the Kingsley Plantation; however there were 32 slave quarters cabins on the massive plantation. The Kingsley Plantation and Fort Caroline National Memorial are open daily from 9am to 5pm. The Ribault Monument and Spanish Pond are open from 9am to 4:45pm and Cedar Point is open from sunrise to sunset. 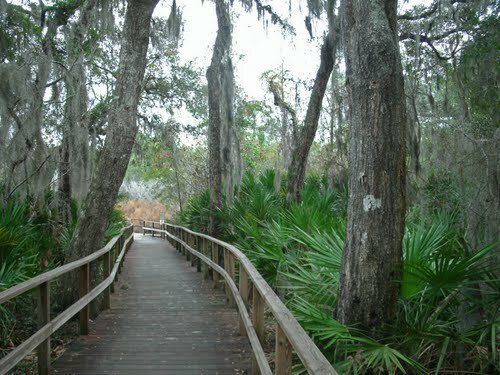 Timucuan Preserve is FREE to the public!